$25,000 price improvement! 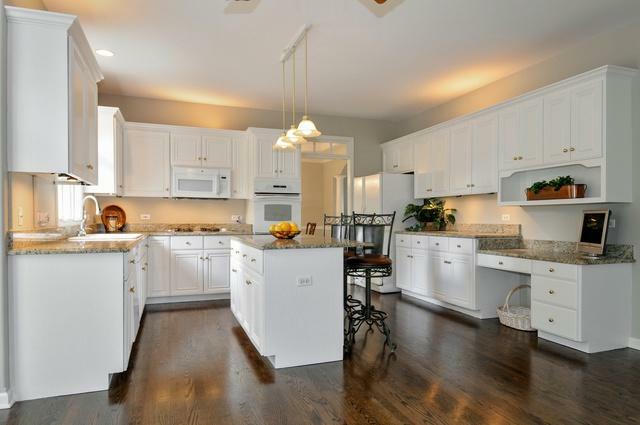 If you are looking for an affordable home with lots of space on a low traffic cul-de-sac in Naperville's popular River Run swim club community, look no further. 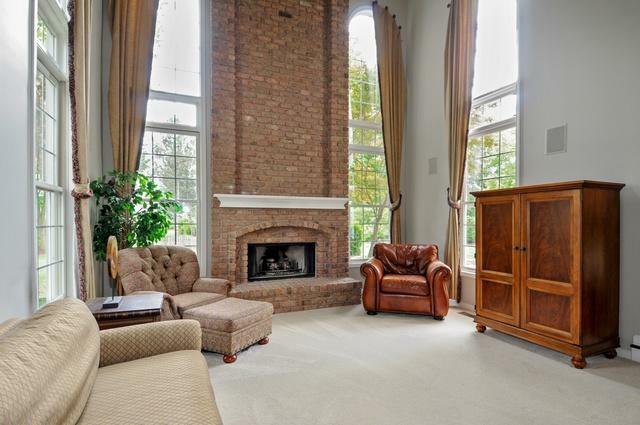 Nearly 5000 square feet of finished living space. New Aug 2018 roof. Exterior siding inspected/serviced July 2018. 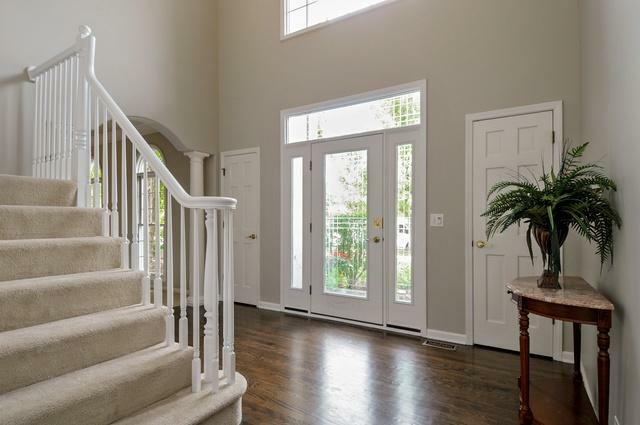 In 2018: refinished hardwood floors, new carpet & freshly painted in popular tones. A great entertaining home for impromptu & formal gatherings. King-size master suite. 3 baths on second floor. Main floor office (possible 6th bedroom) & adjacent full bath overlooks private backyard with brick patio with fish pond. River Run equity membership ($10K) included.